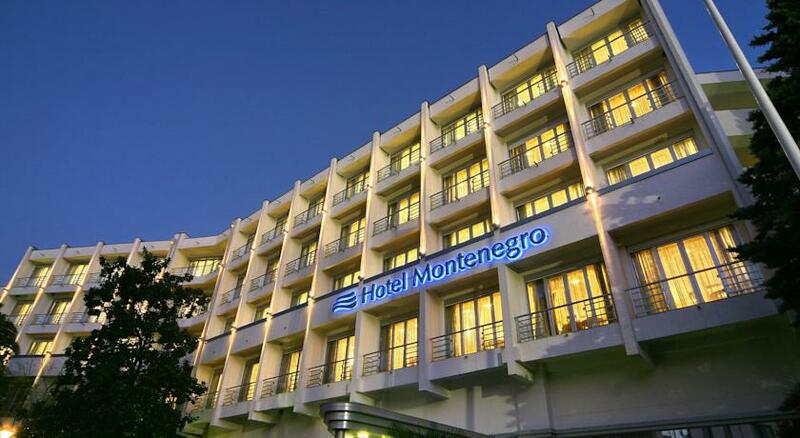 Use the form below to contact accommodation Hotel Montenegro directly. 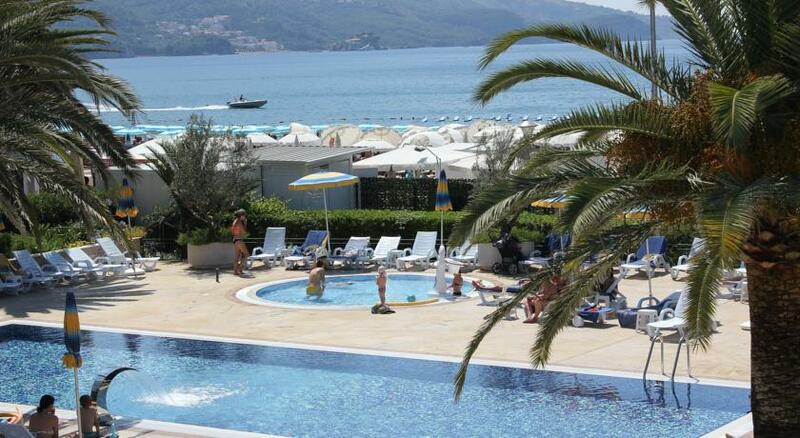 ight on sandy Bečići Beach, Hotel Montenegro features modern air-conditioned rooms and a spacious spa area. A steam bath, 2 saunas and 2 hot bathtubs are at guests’ disposal. 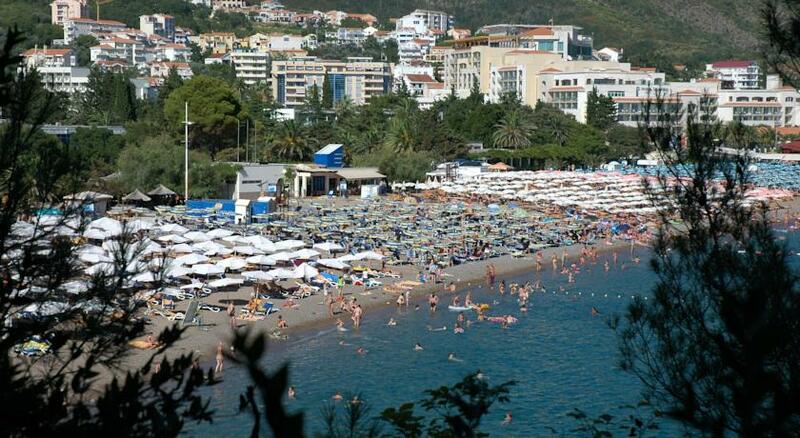 Budva with its picturesque Old Town is just over 1.6 km away. The private beach comes with deckchairs and sun umbrellas. Tekila Beach Bar provides drinks and snacks throughout the day. Guests can relax by one of 3 outdoor pools, as well as 1 heated indoor pool. 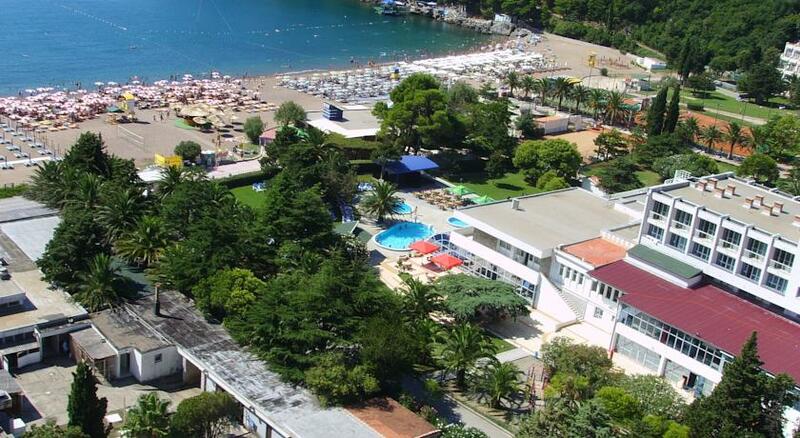 An on-site restaurant serves traditional Montenegrin specialties and freshly prepared Mediterranean cuisine. A large terrace is available for open-air dining. An on-site nightclub is featured as well. 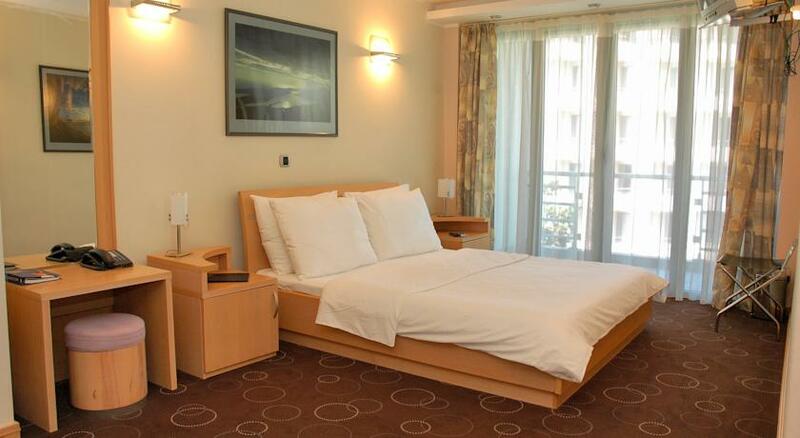 Tivat Airport is 19.3 km from Montenegro Hotel, and Podgorica Airport can be reached within 59.5 km. Dubrovnik Airport is 67.6 km from the property. A pick-up service can be arranged upon request and for an additional fee. 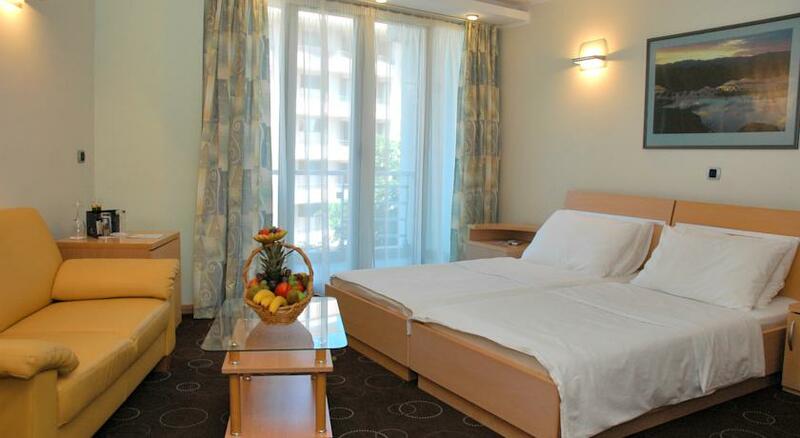 All children under 12 years are charged 50 % of the room stay per night per person for extra beds. Our Montenegro holidays allow you to discover one of the world’s newest countries where you will find a ravishing coastline with sandy beaches backed by dramatic mountains, the foothills covered in olive trees, overlooking the turquoise Adriatic Sea. 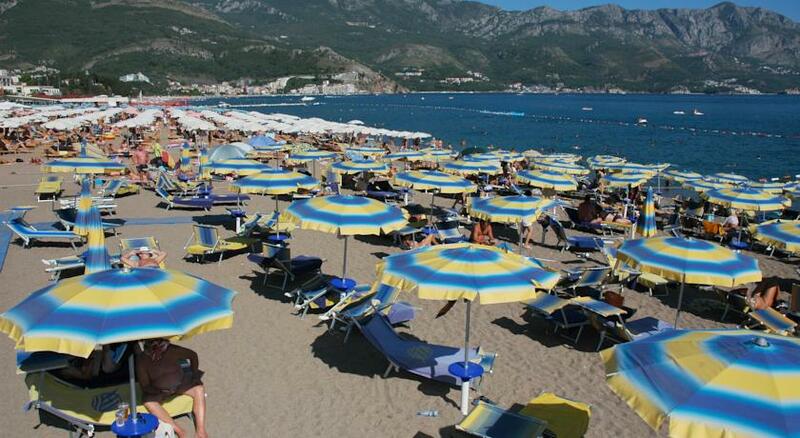 Montenegro holidays combine beautiful scenery, world heritage sites and charming towns. Long stretches of sandy beaches, particularly around Ulcinj, and tiny picturesque coves frame this mountainous country starting at Kotor fjord close to the Croatian border right down to the border with Albania. In the very south of the big blueness of the Adriatic Sea, in the heart of the Balkan mountains, there exists Montenegro. Biogradska Gora hosts a wild forest and the magnificent canyon of the Tara river, just another element of the numerous miracles of nature, which was truly generous when Montenegro was created. Contrasting and stunning, Montenegro brings the sea to the giant mountains and woke up the sleepy lakes up with the fast and potable waters of its rivers. 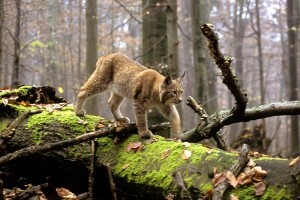 This beauty of a wild nature is rich in superlatives that everyone would wish for. Located in a small area you will find a sea with beautiful beaches, rivers with unique canyons, clear lakes and giant mountains. Such a beauty takes the breath away and from the first sight every traveller remains eternally in love with Montenegro. Restless nature seems to have been losing its pearls passing through Montenegro. One of them is Durmitor, a magnificent mountain that hides numerous glacier lakes. Another Lovcen mountain – protector of tradition and pride of Montenegro, combines the restless spirit of the sea with the wise continental region, thus maintaining the centuries long equilibrium. The silence of Skadar Lake, the biggest lake in the Balkans is disturbed only by the gentle flight of the birds, as there is an abundance of them there. Montenegrins know how to throw some of the best parties in the region, but they’re laid-back with it. It’s a combination that makes for some of the friendliest and buzziest nightlife in Europe. 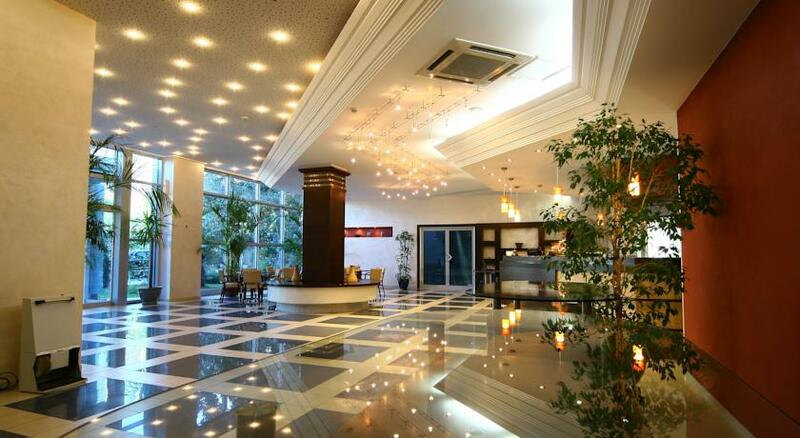 The names of Montenegro’s best clubs and bars are known throughout the region. Added to these regular hotspots are annual music festivals which draw revellers here from across the world. Here at Luštica Bay we love a good night out, and our sales executive Bojana Saranovic is the person we turn to when we want to know where to see and be seen. Though, as she’s always keen to stress, wherever you find yourself, “you’ll be surrounded by happy people” – so you can’t go far wrong. Here are our must-visit spots for this summer in Montenegro – all within easy reach of Luštica Bay itself. 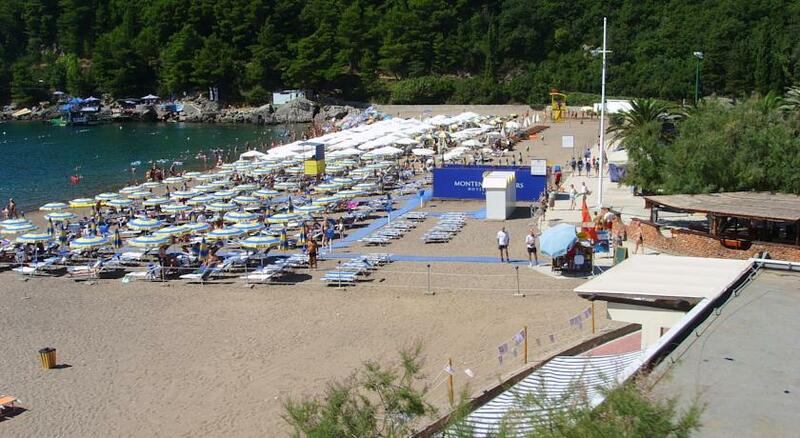 Budva: Bojana rates this huge, open-air club as “the place to be,” and some of Europe’s top DJs clearly agree, putting in appearances through the summer season. Low-key and understated this isn’t but if you want to see Montenegro at its high-octane, glamorous best, you have to make an appearance here. Old Town Kotor: One of the most attractive clubs in Montenegro, Maximus is equipped with everything you could possibly need to turn a good night out into a great one. 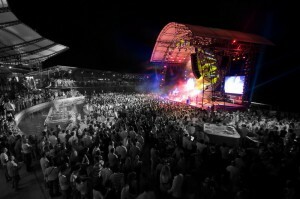 With capacity for over 4,000 people this club regularly hosts big names and concerts. Old Town Budva: There is no better evening than one spent enjoying a drink with friends, and old town Budva is the place to head. With a multitude of of bars, this is the perfect place to watch the sun go-down and sip a cool cocktail after a hard days work. 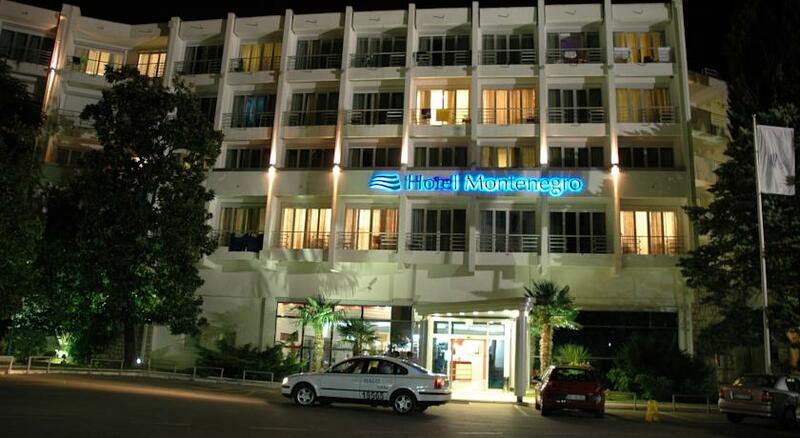 Podgorica: Montenegro’s small capital city makes the most of the warm summer nights with a host of open-air clubs. This is one of the best, located at the confluence of two rivers, and has a real beach-bar feel, despite being inland. The entire Old Town of Kotor feels like one big party during August’s carnival season, but especially so on the closing night (6th August). The best way to experience it is to head out after sundown without any specific plan in mind, and follow your nose (or your ears) to the liveliest bars. Owing to its specific climate and history, Montenegro has been the home of many artists, who have become world famous. The relationship of the Montenegrins towards the culture and art is best described by the famous painting by Jaroslav Cermak “Moving the paintings from the Cetinje court”, in which the Montenegrins save the paintings, while retreating before the Turkish army. Numerous galleries, theatres, festivals and other cultural events show that the Montenegrin people pay a lot of attention to the culture. The diversity of the periods that came one after the other in this region have left their traces behind in many localities in Montenegro. From the Paleolithic, through the Bronze age, all the way to the Renaissance and Baroque, Montenegro has been enriched with the cultural heritage. The high concentration of the artistic and cultural wealth was recognized in the Kotor Bay, so the town of Kotor was included in the UNESCO list of cultural heritage. The printed word in Montenegro goes way back in history. Thirty-eight years after the Gutenberg’s Bible, in 1493, the first printing shop in the Balkans started its operations. One year later the first book was printed – Oktoih (Octoechos). All this was a precondition for the future development of literature in Montenegro. Through Andrija Zmajevic, the baroque poet and theologist, Petar I, and Petar II Petrovic Njegos, one of the best known Montenegrin philosophers and statesmen, as well as Marko Miljanov and Stefan Mitrov Ljubisa, Montenegrin literature became famous internationally. The painters gave a great contribution to the success of the Montenegrin culture in the world. Leaving to the other parts of the world, they took the Montenegrin soul with them and transmitted it to the others through their artworks and thus enchanted the world. Milo Milunovic, Petar Lubarda and Dado Djuric are just a few in the group of artists who presented Montenegro internationally in the best possible way.